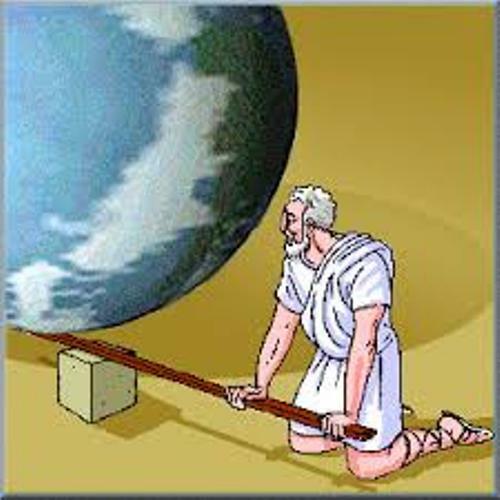 One of the famous ancient scientists in the world is explained in Archimedes facts. Archimedes is famous with his brilliant ideas and theories. When you are at school, you will learn about Archimedes law and theory. Do you know his personality and personal life? 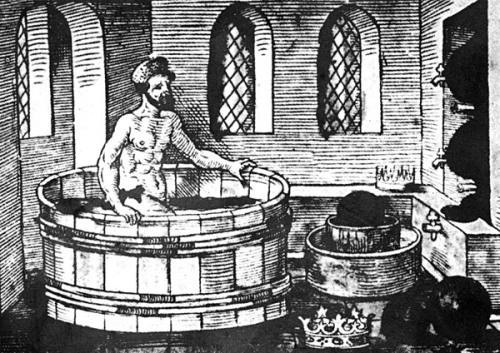 Here are the fascinating facts about Archimedes. Archimedes was born in 287 BC. He came from Greek since he was delivered in the island of Sicily in the city state of Syracuse. It seems that Archimedes was curious with education. To increase his educational background and knowledge, he went to Alexandria, Egypt. You are wrong if you think that he was only interested with science and mathematics. He also loved to study art, astronomy, poetry, politics, music, military tactics and many more. Archimedes is well known as one of the biggest scientists in the world. He did it because of the hands of two greatest scholars at that time who guided him. Both were Eratosthenes of Cyrene and Conon of Samos. 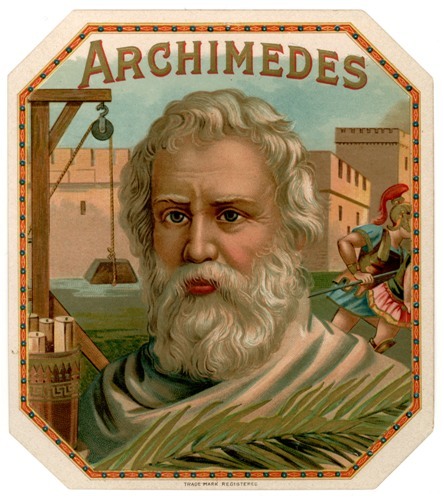 There are many discoveries that Archimedes made during his life. He proved to the world that the gold crown created for King Hiero II was mixed with silver. 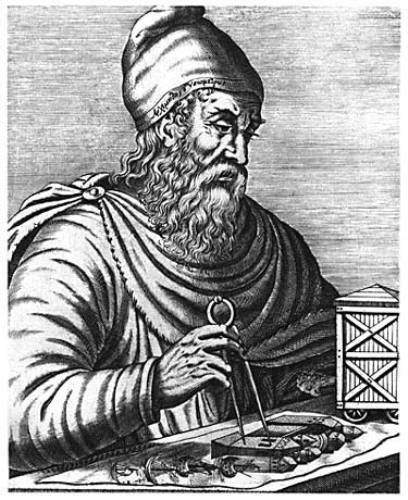 Archimedes was the one made the word eureka popular in the world. It was a sign of joy and happiness when he celebrated a new discovery. Another discovery used by the people in Egypt until this present day is Archimedes Screw. It was a system for irrigation created by Archimedes. The ship shaker is another important discovery by Archimedes. It was well know with the name of Claw of Archimedes. This ship shaker was created by Archimedes to defend his original home city of Syracuse. Archimedes is famous as a scientist. He made a great contribution in mathematics. The scientist who counted the exact value of pi was Archimedes. 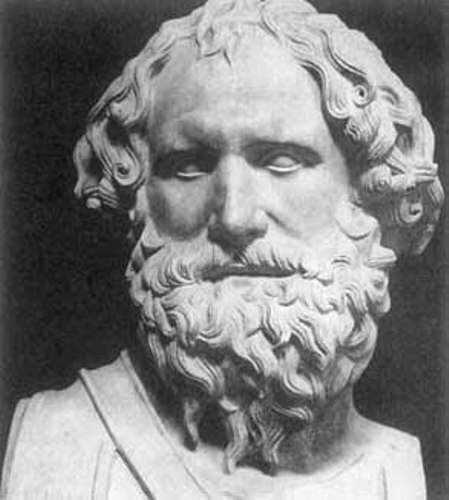 Archimedes is not only great in the field of mathematics; you can find him also making many strategies to develop the military techniques in the ancient war. Do you know how Archimedes died? He was killed by a roman soldier during the way in Syracuse in 212 BC. You can comment on facts about Archimedes here.